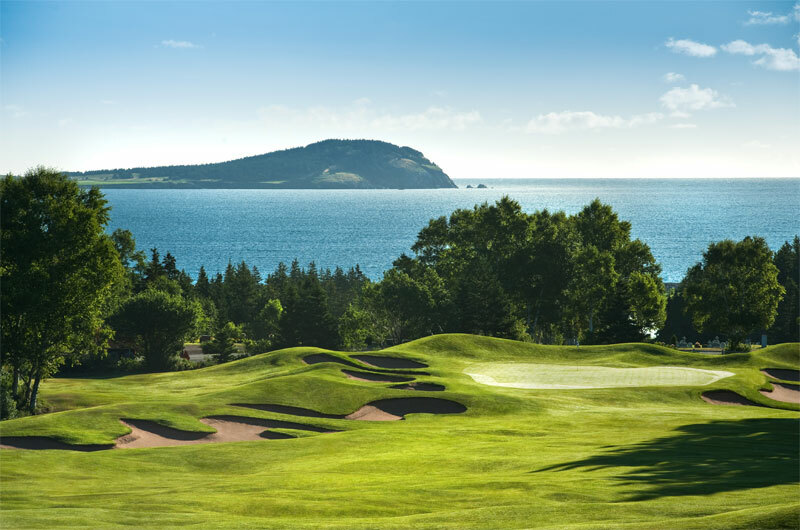 Come join us on Cape Breton Island - Canada’s Golf Masterpiece! 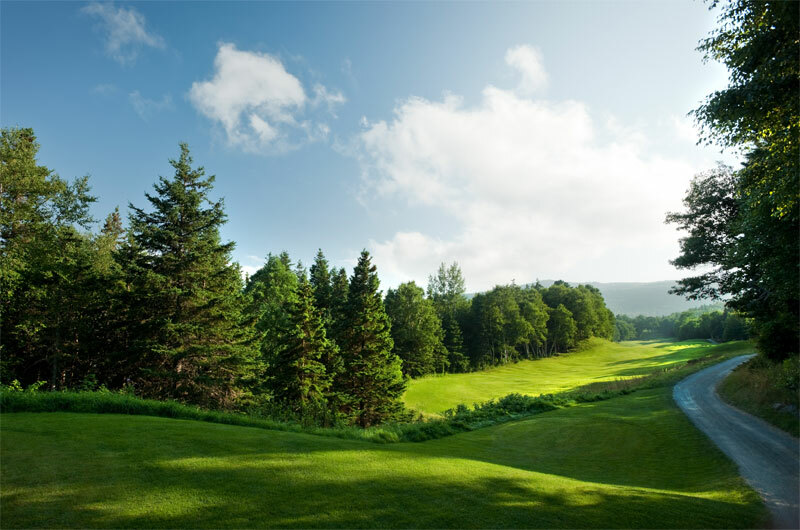 The Cape Breton Highlands Links, opened in 1941, is constantly ranked in the Top 10 Best Courses in Canada and in the Top 100 Best Courses in the World. 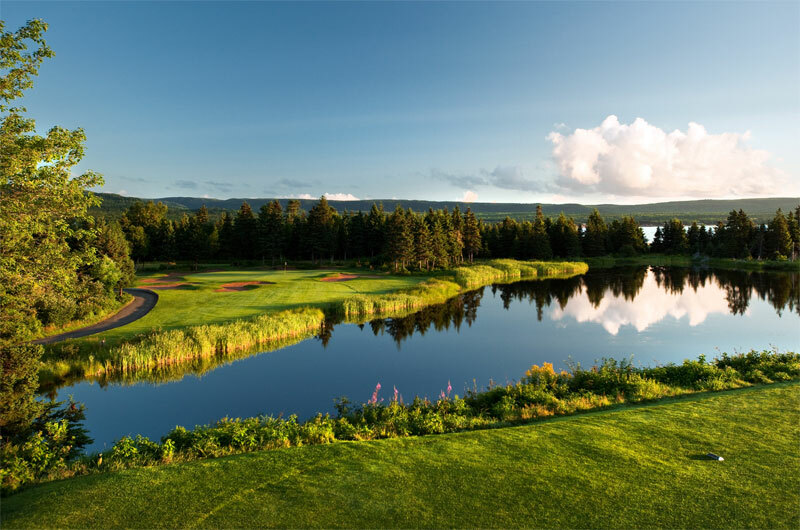 Located in the heart of one of North America’s most beautiful national parks (Cape Breton Highlands), this 18-hole journey showcases breathtaking mountain views and ocean vistas. Designed by Stanley Thompson, the Cape Breton Highlands Links is one of his finest works. The layout is a testament to the man's brilliance, capturing the wonderful land forms and incredible scenery of the Atlantic Ocean coastline and the Cape Breton Highlands National Park. He separated each unique area with a long walk. So why was this important? Because the course unfolds like a series of chapters from a great book, each chapter, or set of holes, has its own unique setting. When they are combined together they make for a wonderful journey through, or story of, the local landscape. 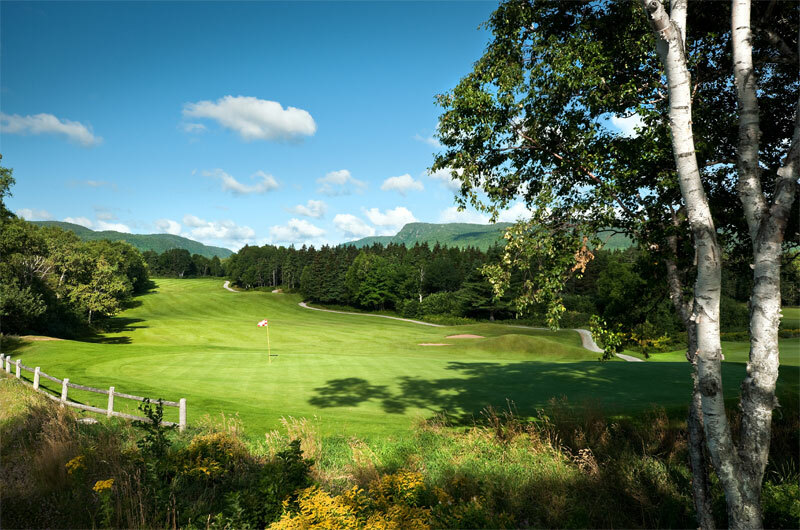 Historically, Highlands Links celebrates the Celtic heritage of Cape Breton and Thompson himself christened each hole with a Scottish name. Many have referred to Highlands Links as Thompson's homage to golf's Scottish roots and St. Andrews in particular. Holes have names like “Heich O' Fash” (which means “Heap of Trouble”) and many of the fairways are remarkably similar to Scottish topography. The seventh hole, Killiecrankie, resembles the long narrow pass of Killiecrankie in the Highlands of Scotland – a wooded gorge that played a significant role in Scotland's history in 1689. Over the past several years, Parks Canada's dedicated crew, under the guidance of architect Ian Andrew, have been restoring the golf course to its original old glory. All bunkers have been completely restored to their original shapes and locations. Turf conditions have improved dramatically and the green sizes are back to the original shape. With our selective tree removal program we are opening up more of the original view-planes. The bar & grill is the perfect way to end your round at Highlands Links.